As an Ausfilm member you are in the company of Australia’s screen industry innovators and leaders who work with the world’s best directors and filmmakers. Your membership opens the door to the US film and television industry; global and local business development opportunities; monthly sales leads; B2B marketing; knowledge sharing; and a platform for a unified industry voice to government. Each year Ausfilm will create a targeted meeting schedule for a member company to meet with relevant industry decision makers in Los Angeles. Access to international filmmakers scouting Australia as part of the Ausfilm Australian Familiarisation Program. Invitations to exclusive Ausfilm hosted networking events in global markets allowing for increased engagement with key political and industry decision makers including studio executives, producers, Post and VFX executives and VFX supervisors. Promotion of your company via Ausfilm’s targeted and regular marketing campaigns to global screen executives. All the benefits of a Corporate member but with increased engagement and enhanced promotion globally of your company across Ausfilm’s digital and print campaigns, signage and global event speeches by the Ausfilm team. Exclusive access to international filmmakers scouting Australia who participate in Ausfilm’s Australian Familiarisation Program including lunches and dinners hosted by Ausfilm. Additional tickets for company representatives to Ausfilm hosted events in global markets. Option to include a subsidiary company at a reduced membership fee but with all Corporate Member benefits. Are you an Australian creative producer or production company with demonstrated experience producing films and television looking for development partners in Los Angeles? General market briefings and access to exclusive intelligence about development and production companies in Los Angeles. Insights about what Australian projects or talent (writers/directors) Los Angeles development executives are looking for. 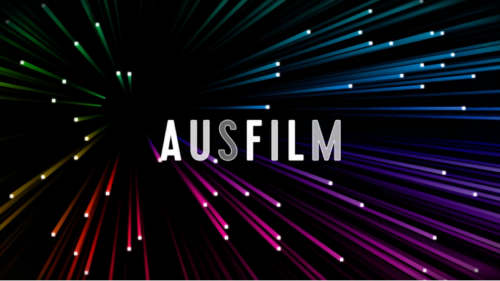 Ausfilm is a marketing organisation. Our team promotes Australia’s screen production industry, diverse locations, world-class sound stages and post-production and visual effects facilities internationally to stimulate production in Australia, create business opportunities for Ausfilm members and the broader local industry. Through digital and print marketing campaigns and global business development initiatives and events, we market Australia’s Federal Screen Production Incentive Scheme which comprises the Location, PDV (post, digital and visual effects) and Producer Offsets as well as state and territory incentives and funding programs. In addition, we market your business and the creatives and talent within your team through our monthly digital and video campaigns, social media platforms and print campaigns in global screen markets. Ausfilm has a proven track record in helping to shape government policy and improve its screen production incentives scheme. Industry leadership and development is also a critical component for Ausfilm as the decision on where to shoot a film depends not only on economic incentives but on a skilled and capable local industry. 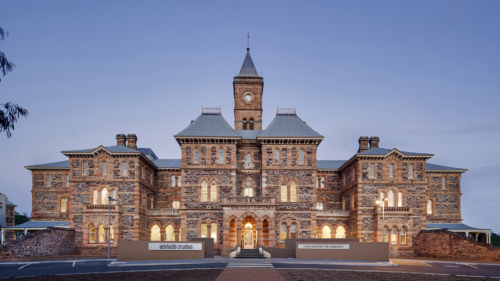 Ausfilm provides a platform for collaboration between Screen Australia, the state screen agencies and the private sector and represents the best of Australia’s screen industry internationally in order to increase production locally. Ausfilm offers a unified industry voice to influence government policy and advocates for incentives and conditions that are globally competitive. Identifying and developing relationships with key industry leaders is Ausfilm’s core strength in marketing Australia as a leading film and television production destination. Ausfilm regularly undertakes targeted marketing campaigns, international forums and networking events to raise awareness of Australia’s incentives, talent, locations and facilities. To promote the Producer Offset incentive, Ausfilm is actively engaged in marketing co-productions and joint ventures internationally, particularly in the US and the UK, to encourage the development of international projects for production in Australia. 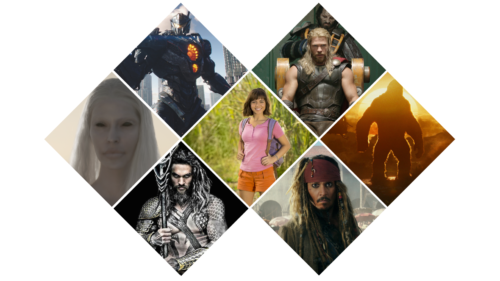 Ausfilm is also focussed on the Asia Pacific markets including China and Korea. 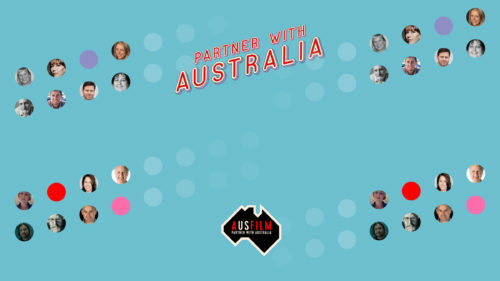 Contact Rachelle Gibson, Director of Marketing & Industry Partnerships to discuss how you can become an Ausfilm member.